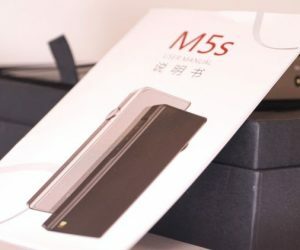 Disclaimer: The Shanling M5s was sent to us in exchange for our honest opinion contained in this First Contact feature and subsequent review. Many thanks to Shanling for giving us this opportunity. 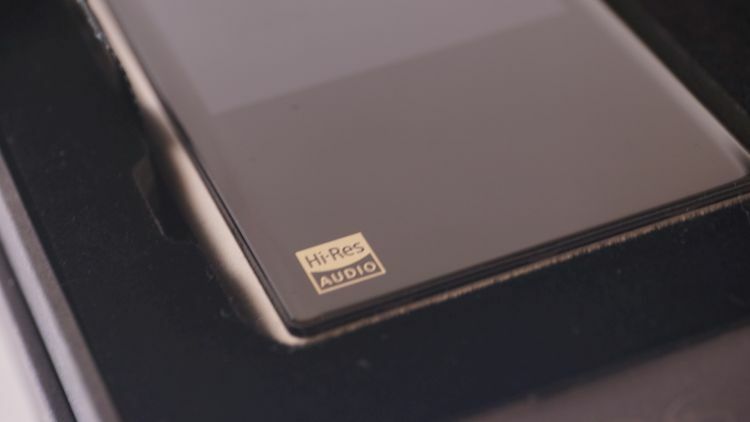 For further reading on our Shanling products referenced on Headfonics please click here. 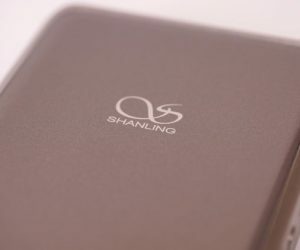 Not too long ago, I took a look at the Shanling M0 portable music player and enjoyed it plenty. 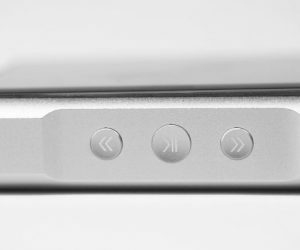 For what it was, it offered a slew of features were interesting. If I were to logically expand that into a DAP of a more expensive nature, well, I’d end up with the new $429 M5S from the same company. 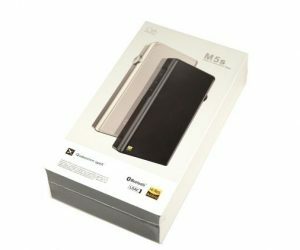 When the package arrived and it was unboxed, I was immensely shocked at the build quality and how dense and weighty it felt. 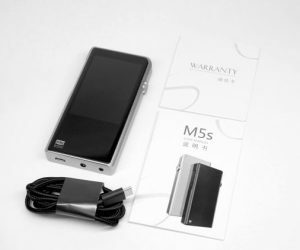 An odd contrast in style and shape to my ColorFly U8 though, this M5S is longer and thicker, but, with a smaller screen. 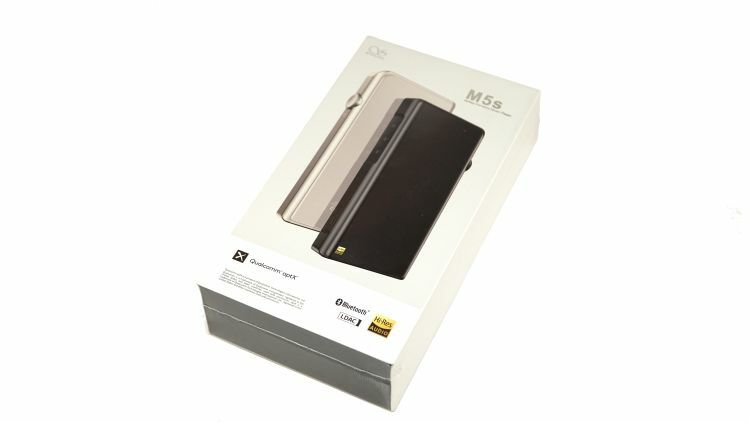 The unit has an expandable microSD card slot, of course, as well as a 2.5mm balanced and normal 3.5mm output option. 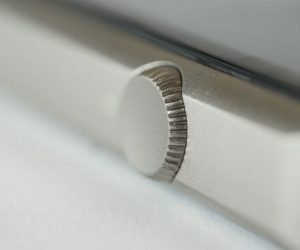 The touch interface screen is very basic and that is actually what I want in a home screen. 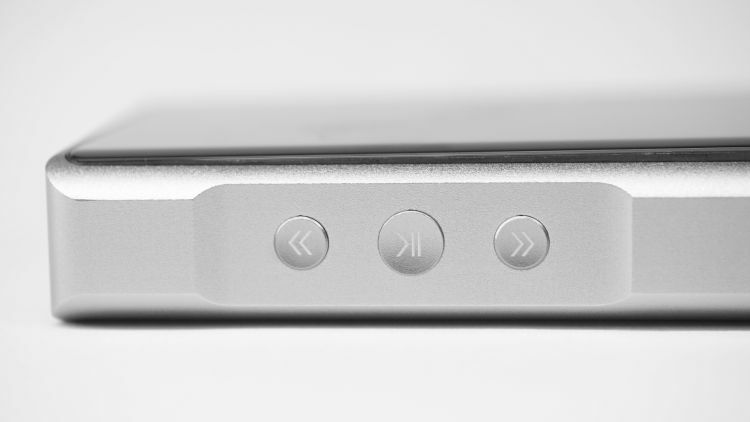 Just some nice, big icons that are easy to see and press one-handed. Subjectively, I don’t want a ton on the screen. Much like iOS or an Android OS, the home screen has pages to it with more if you swipe to the left. Beyond the basic folders, there are some Favorites bins as well a very nice EQ function. 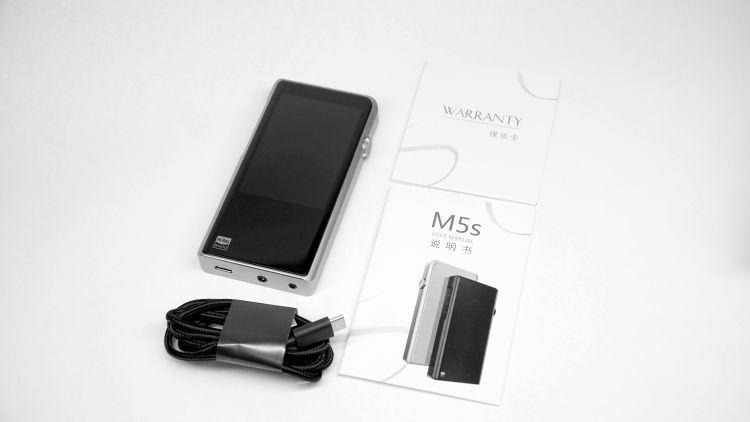 Kudos to Shanling for making is so highly responsive. By that, I mean small incremental movements on each of the sliders result in audible changes to the experience. 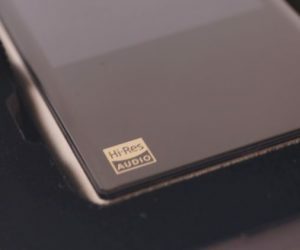 Lots of EQ systems just aren’t responsive in this regard, so thankfully, Shanling made sure to give us a great little EQ system that isn’t too complex. It gets the job done. 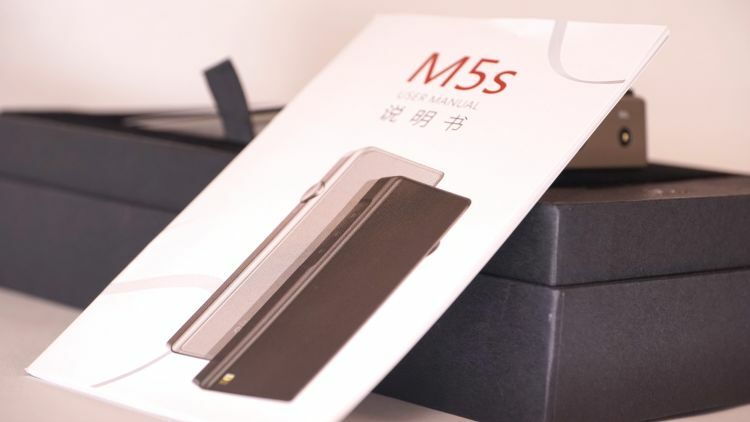 Tonally, the Shanlin M5s is less ‘hefty’ sounding than some of my other DAPs in the price tier. Most of my DAP’s are of a few generations ago, like my Cowon Plenue M. But, even the older Cowon sounds thicker, more weighted top to bottom. Whereas the M5S feels mellow by comparison and of a moderate heft. Side by side with the recently reviewed $1299 ColorFly U8, the experience is noticeably relaxed in the presentation. 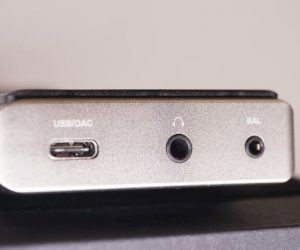 This is the type of player that would be better suited for usage with wide-field imaging headphones or even speakers if you use it as a source. 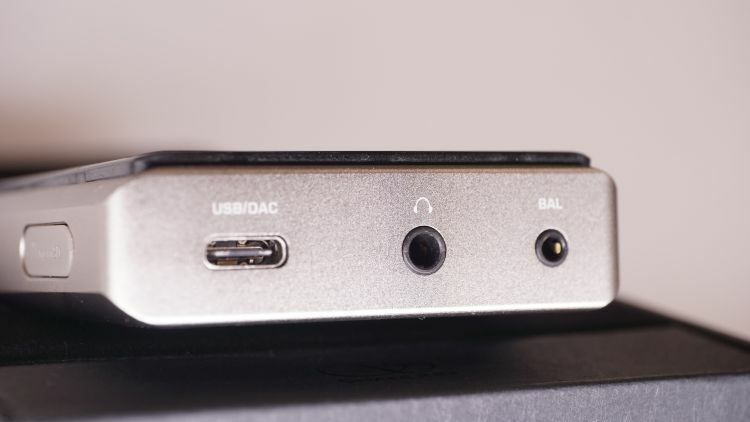 Beyond that, you get some wireless functions, a fantastic volume knob and also some physical play, pause, FF/RR buttons on the side. I have to rant. A positive rant though. The battery life is good on this model. However, the standby time is fantastic. 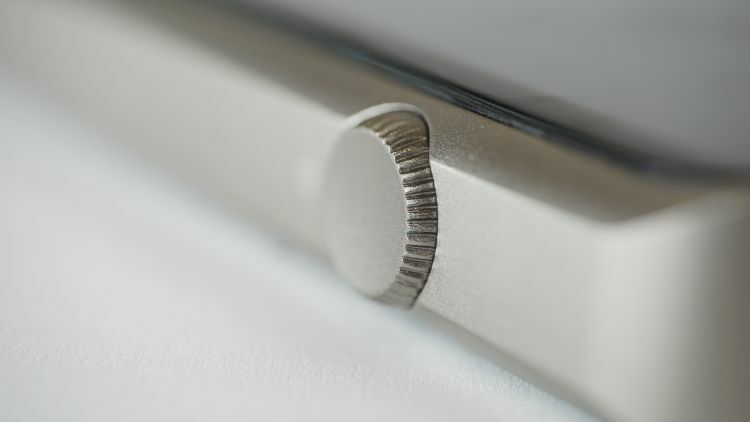 The unit doesn’t really drain itself much over time in screen off and standby mode. I have come back a few days later to a nominal loss. 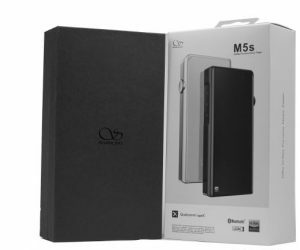 Fantastic, powerful battery in there that is not sluggishly draining itself when unused as the U8 had. 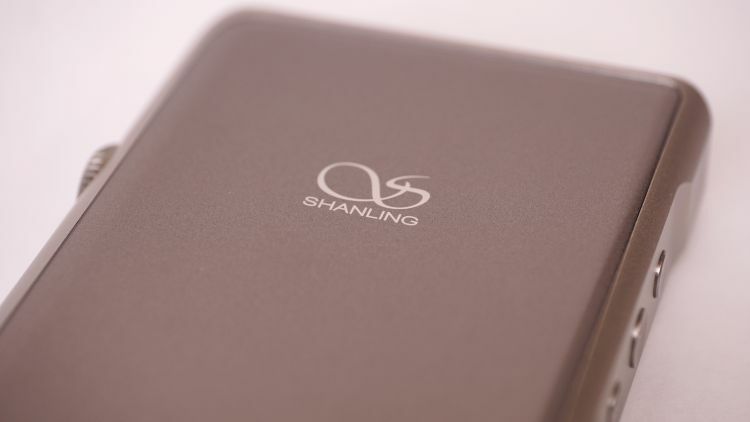 Shanling is up and coming in the expensive DAP world. This is a very nice sounding player and I can’t wait to continue onward to really put it through its paces. 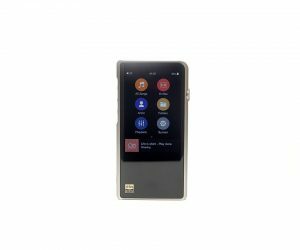 For now, my impressions are positive and I really am hoping Shanling takes a crack at the ultra expensive DAPs in the future. I’d love to see and hear what they can do with a $1000usd+ DAP in the near future! 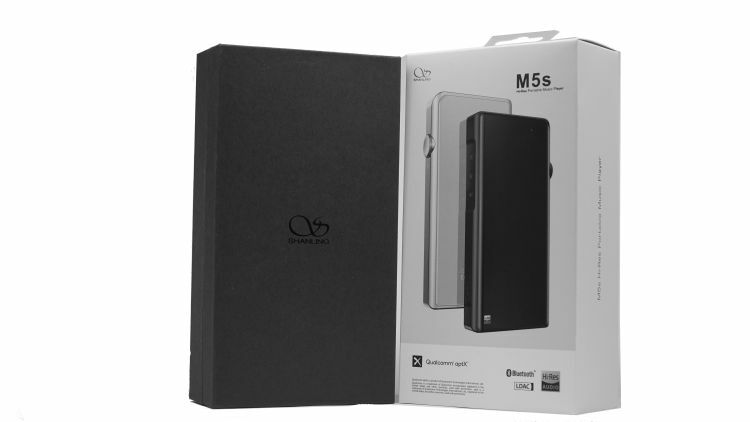 Sadly we do not have an N5IIs here and the n%ii is with me and the M5s is with Mike. 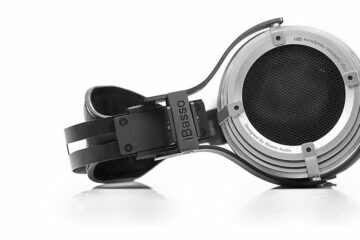 I do recommend the iBasso DX150 as an alternative. Or any other suggestions DAP under 500US?